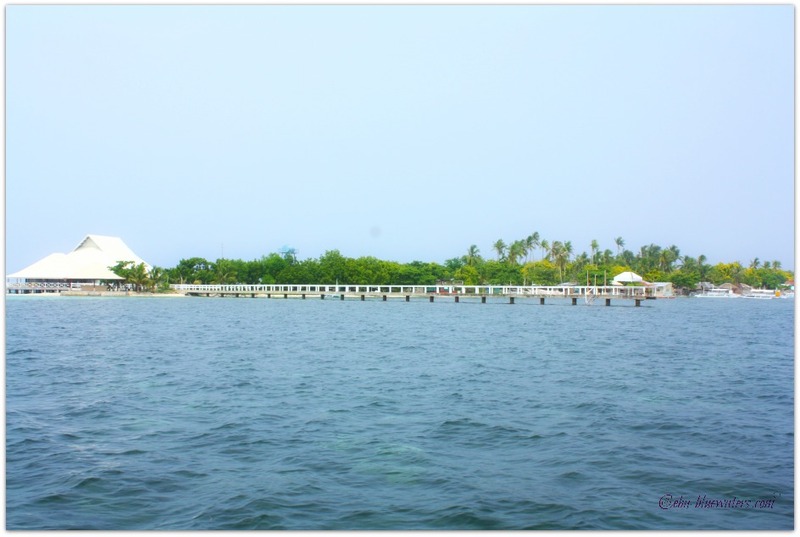 Olango Island Group is a family of islands with Olango Island as the biggest among its other islets. Olango is composed of six islets, namely: Sulpa, Gilutongan, Nalusuan, Caohagan, Pangan-an and Camungi. 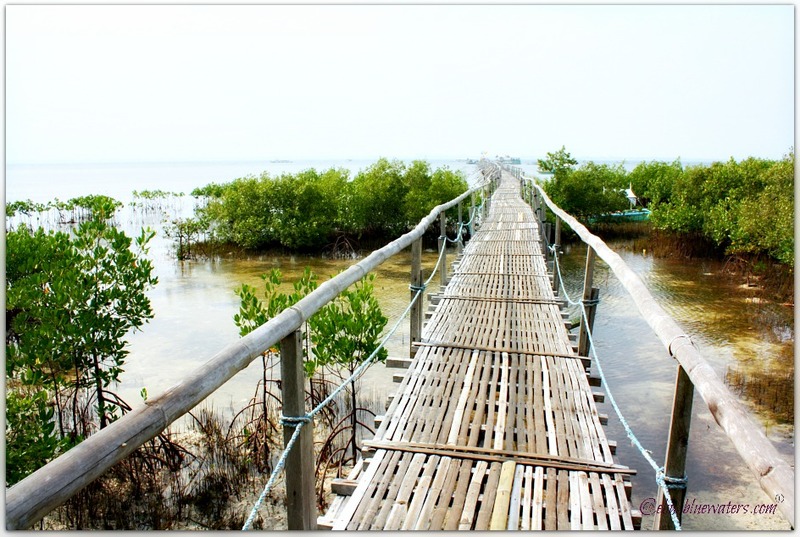 This island group is located in the Central Visayan region in Cebu Province, the Philippines, where you can experience a fecund and diverse marine life and through fun sea activities. Olango Island, and its satellite islets, has a total size of around 10 square kilometers. The island group belongs to Lapu-Lapu City and Cordova Municipality, Cebu. The island group is only about 20 minutes by an outrigger boat since it lies just 5 kilometers east of Mactan Island where you can take your boat ride. If you love the sea, underwater, wildlife and islands, this could be the place you don’t want to miss while in Cebu. Note that it is a popular ecotourism destination and a major one in the province. Olango Island Group is about 4 square miles in total including its satellite islets. 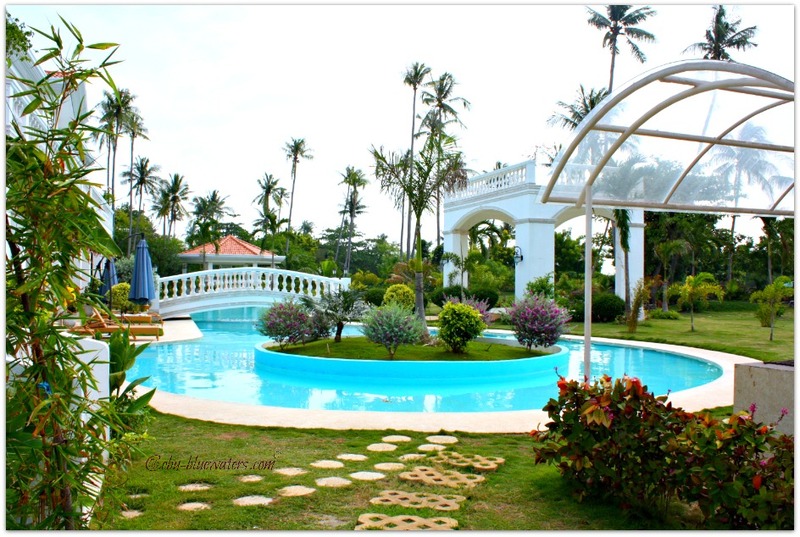 It is situated between the Bohol Strait to the south and the Camotes Sea to the north. The Olango Channel is to its east and Gilutongan Channel to the west. In this Central Visayan region, Olango is endowed with the most extensive reef areas surrounding it. The various and interesting features of Olango Island Group include: sandy beaches, mangrove forests, mudflats, coral reefs, seagrass beds, inshore flats, rocky shores, and salt marsh grass (Wikipedia). Having visited the place for the first time, I found it amazing for having such unique ecological features compared with the province’s other great islands. For having such features, I don’t find it boring (not only with beaches and sand but with various tropical environment and resources)! Yes, I explored the place – both on land and in water. I rode (rented) a bicycle and cycled around to discover what it offers. And I hired an outrigger boat to take me to its satellite intriguing islands (islets). That’s right, you can explore the main island (Olango Island) by riding a bicycle, tricycle or a motorbike (cars are not commonly used on this place). The island and its satellites are low-lying with elevation reaching not more than 10 meters above its surrounding sea level. If you are riding a bicycle to explore the whole island, you won’t find it exhausting since it doesn’t have a hill or mountain but only vast tidal flat and the roads are mostly concrete and some just rough roads in the outskirts. Yes, you can rent a bicycle (from a provider or your resort – I paid a 100 pesos/hour and additional 20 pesos per succeeding hour), motorbike or a car if you make a request from your resort. You can visit other resorts, fish sanctuary (with entrance fee), bird sanctuary (with entrance fee), eco-tourism resorts and facilities (some with entrance fees), or mingle with locals who are building boats, tending their nets, watching youth playing volleyball, etc. Scuba diving, snorkeling, island-hopping, etc. 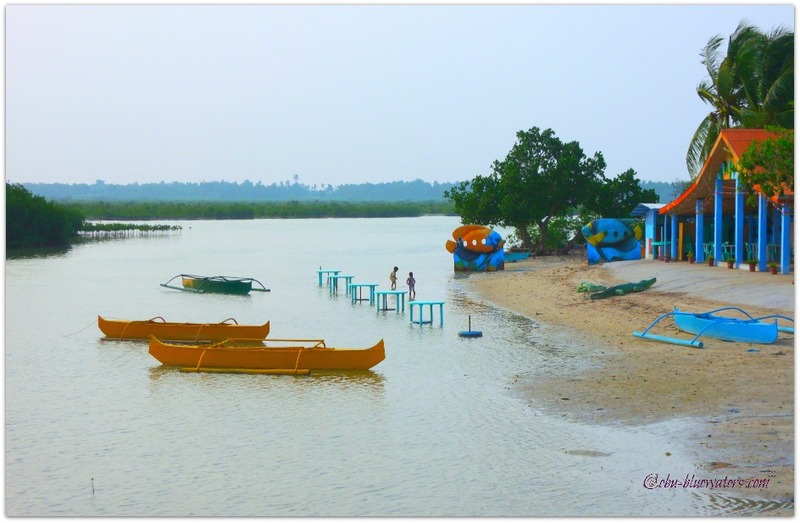 Depending on your main purpose of visiting the island, you can enjoy various sorts of inland and water activities. 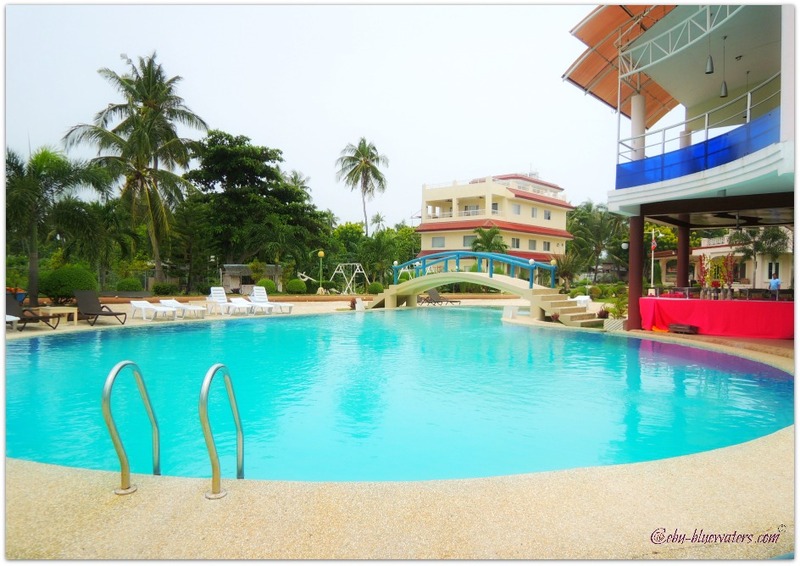 For scuba diving, you can avail most of these services through the diving resorts located in Barangay Maribago area on Mactan Island – just 5 kilometers off Olango Island. Scuba diving is not quite available (yet) in most Olango Island’s resorts. 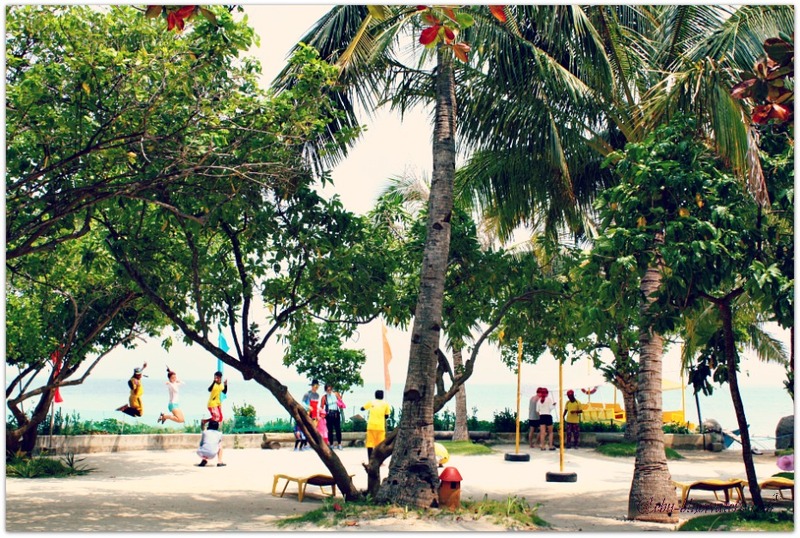 As far as I know, Nalusuan Island’s resort offers this activity. However, if you only want to snorkel or feed the colorful fish then you will certainly have all such services available. You can support the eco-tourism activities on the island by availing fish-feeding and snorkeling activities at San Vicente Fish Sanctuary in Barangay San Vicente. Certainly, other resorts offer such fun activity. 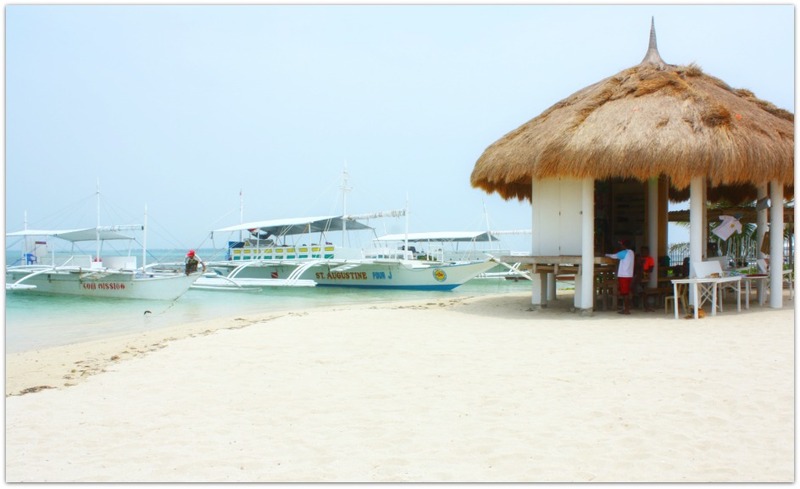 Island hopping is also a popular activity which you can easily avail from your resort or other private local providers. Usually, they would offer you 3 islands as your destinations and for your day’s activities (Gilutungan Island – with entrance fee, Nalusuan Island - with entrance fee – 100 pesos/person, and Caohagan Islet). On those islands you can enjoy swimming, sunbathing, snorkeling, enjoying your lunch, and exploring the islands’ pristine environment and turquoise waters. I have visited the three islets and just roughly explore their greatness and took lots of photos. I just regret that I didn’t have time to even swim in their pristine beaches and crystal clear waters! Just preoccupied with picture-taking to capture their beauty. Pitching your tents on the island is not strictly prohibited, as long as you keep the place clean and do not violate any environmental rules. In particular places, like the Olango Bird Sanctuary and San Vicente Marine Sanctuaries, you can pitch your tents (or rent them) since they don’t have rooms for overnight travelers. It would be a great experience camping in such places to experience a total tropical and out-of-city environment during your sleep where you can only hear the sea calling, the insects, birds and other animals making interesting sounds in the dark. When camping, you may probably have to prepare your own provisions unless you have a pre-arranged plan with any service provider. Having an experience in environmental activities and with academic background on environmental conservation, I found Olango Island Group a great and inspiring place for environmental protection and conservation. For one, there are many actors that help promote environmental protection through their specialized programmes and activities. The actors include private groups, NGOs and governmental entities. These environmental actors have varied aims, such as mangrove protection and planting, bird sanctuary conservation, fish and marine conservation, and other environmental endeavors they seriously try to promote. By visiting and availing their services and resources on the island, you can be supporting their activities aside from supporting the livelihood of the locals. Take a boat (outrigger boat) from the port located just right on the leftside of Movenpec Resort & Hotel on Mactan Island. A taxi from the airport would cost you over a hundred pesos to get there. 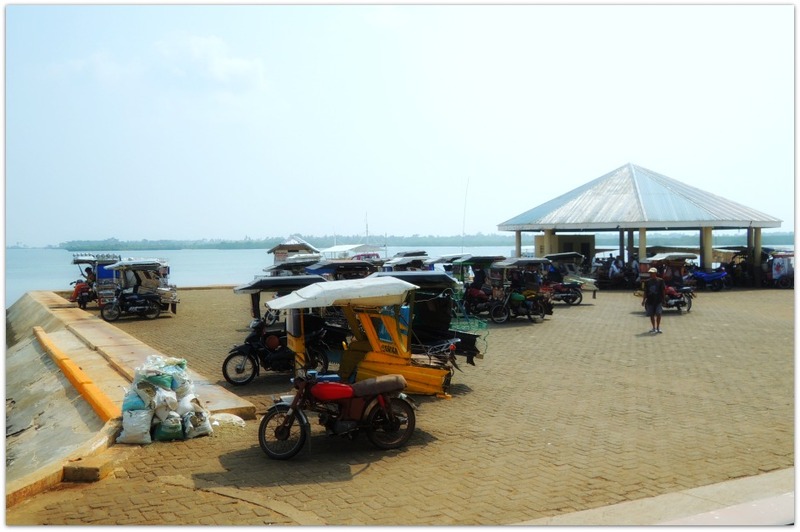 A single motorbike or a jeepney can also take you this port as well. From Movenpec (formerly Hilton Hotel) port it takes around 20 minutes to reach Santa Rosa Port in Olango Island. Of course, you can hire private transports to bring you there but would cost more and could be a hassle. Upon arrival, if you are not taking with you your own vehicle (motorbike, bicycle or car), you can take a tricycle (motorbike with a side car) that will bring you anywhere on the island. As of this writing (2015), it costs 120 pesos (total shared fare) but you can ask for a discount if you come alone. That’s all I can say regarding this great Olango Island group. I would certainly visit it again and spend longer time to discover more and enjoy better its resources for travel and relaxation. Just to remind you that it is a tropical area and it is a place still not suitable for non-adventurous individuals. Only those who love nature and enjoy some minor challenges can fully appreciate the beauty of the island. Thanks for visiting and reading through this page. Have a safe and memorable travel then.